When I get over here I got hooked on a phone app call `Foursquare` where you check in at different locations for points, kudos and even financial discounts. As you check-in at a location more than anyone else you become the `mayor` of that place. 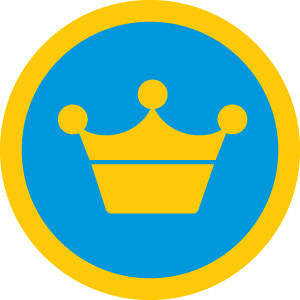 Well, I’m pleased to say, I got my first Mayorship!